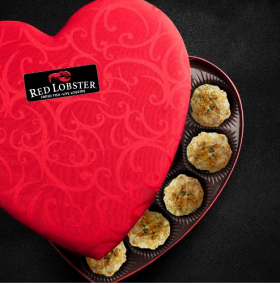 The Hottest Valentine’s Dates in New York Are… Red Lobster and Applebee’s? Valentine’s Day is, of course, when the city’s master toques spin sensuous tasting menus by pulling oysters, cocoa nibs, and other aphrodisiacs from their quiver. But are New Yorkers taking their lovers to Applebee’s and Outback Steakhouse instead? The folks over at Lyft have sent over a list of “the most popular Valentine’s spots in New York City,” according to their ride-share data from last year. 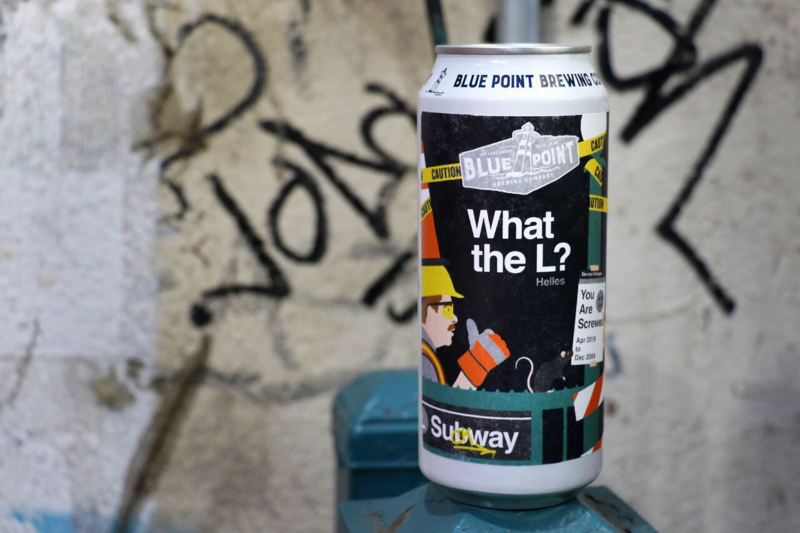 And we’re not talking Le Bernardin. More like Benihana. 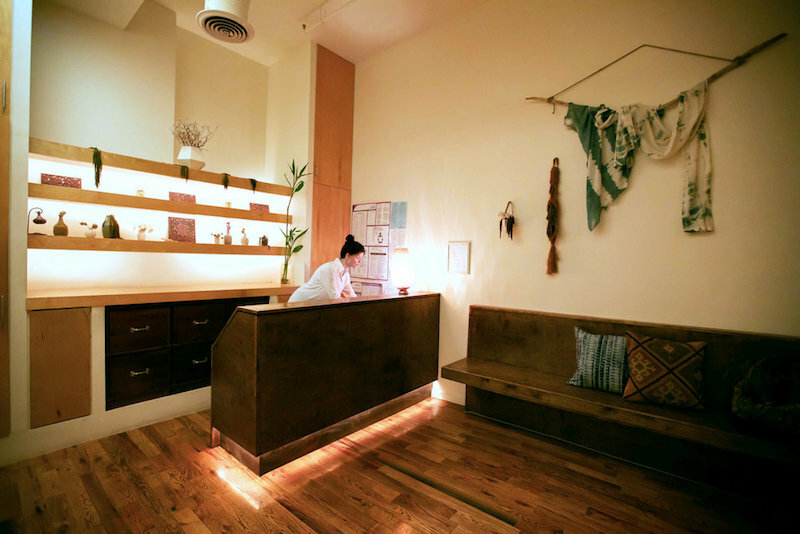 Because a bone-broth window wasn’t enough, the East Village now has a bone-broth kiosk. 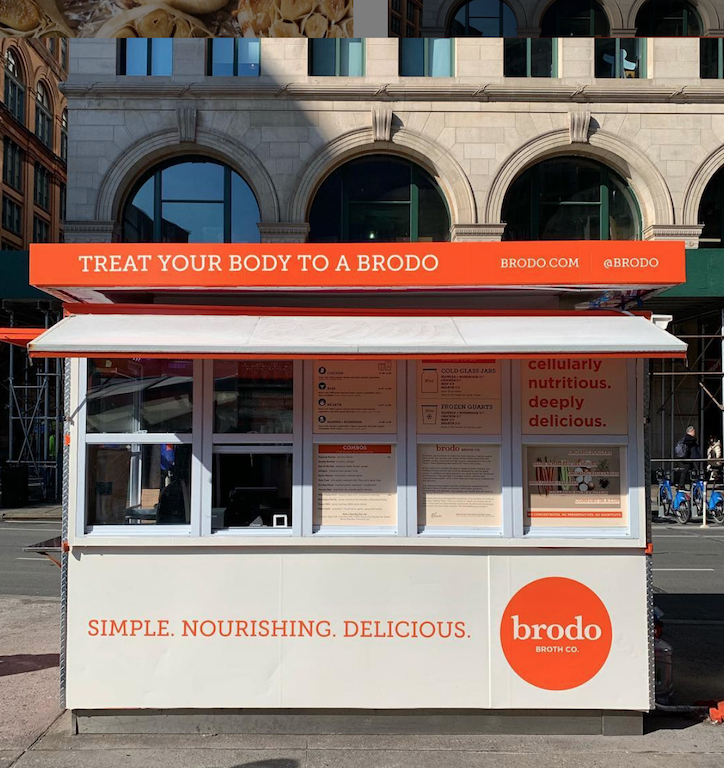 Brodo, which started as a takeout window adjacent Marco Canora’s Hearth restaurant, has temporarily taken over the Astor Place kiosk that belonged to La Newyorkina and is now ladling out bubbling, bracing broth. 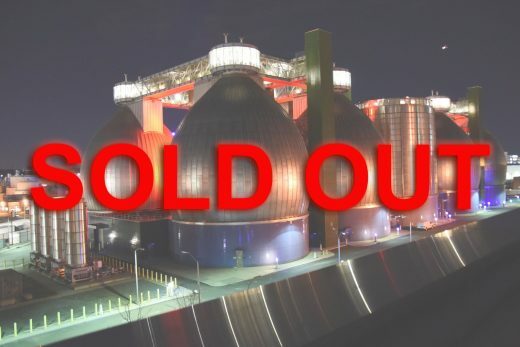 Sorry, folks, if you wanted to tour a wastewater treatment plant for Valentine’s Day, you may have to settle for a White Castle reservation instead. 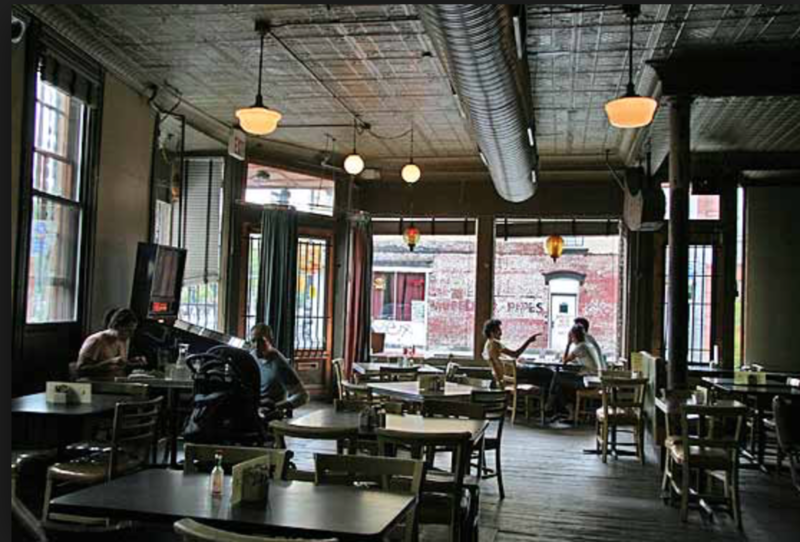 Enid’s, the bar whose motto was “since before you moved here,” is leaving Greenpoint after 20 years. Its final day will be March 31, according to an Instagram post. 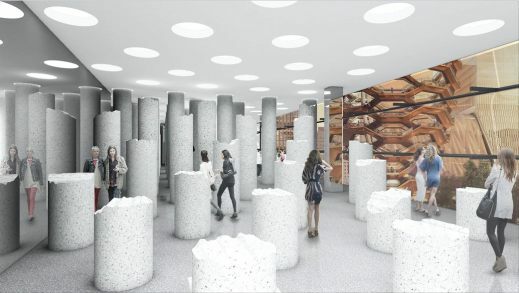 A lot is happening uptown at Hudson Yards, the so-called “neighborhood of the future.” This week alone, developers unveiled the installations by Frank Stella and other artists that will be displayed across the site’s building lobbies, and it was announced that restaurateur Danny Meyer would open a 3,000-square-foot, 121-seat all-day cafe on the ground floor of The Shed, the arts center and concert hall due to open this spring with productions by Björk, Steve Reich and others. The Danny Meyer project joins others by A-list chefs like David Chang, Thomas Keller, and José Andrés. After dropping an album of Trump dis tracks last year, Tim Heidecker is still fighting that good fight and turning our president’s verbal poop slurry into killer tunes. Today the musician-comedian, best known as half of Tim and Eric, is releasing a new EP, Another Year In Hell: Collected Songs from 2018. 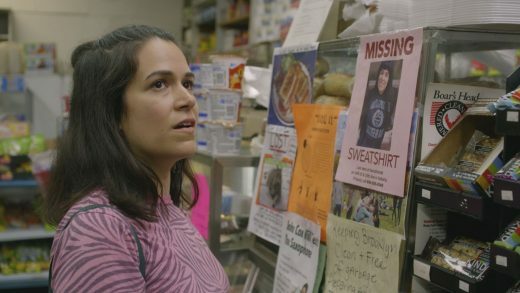 Up above, you’ll find a new video, created by “perfect satirist for the Trump era” Vic Berger, for the song “The Ballad of ICE Agent Ray,” a country-western tune documenting the not-so-happy trails of family separation. When he immortalized the words “spring break forever,” he meant it. 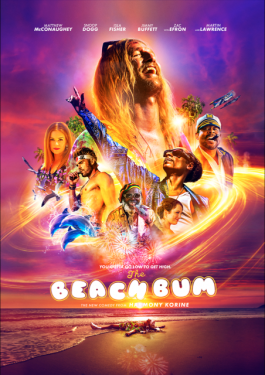 The red-band trailer for Harmony Korine’s The Beach Bum just landed, and it finds the director of Spring Breakers once again plumbing the soul of Florida Man, humanity’s ne plus ultra of low-rent debauchery and depravity. In this case, in lieu of James Franco’s Alien, we have Matthew McConaughey as Moondog, described as a “rebellious burnout who always lives life by his own rules.” Basically, he’s a turnt Big Lebowski. 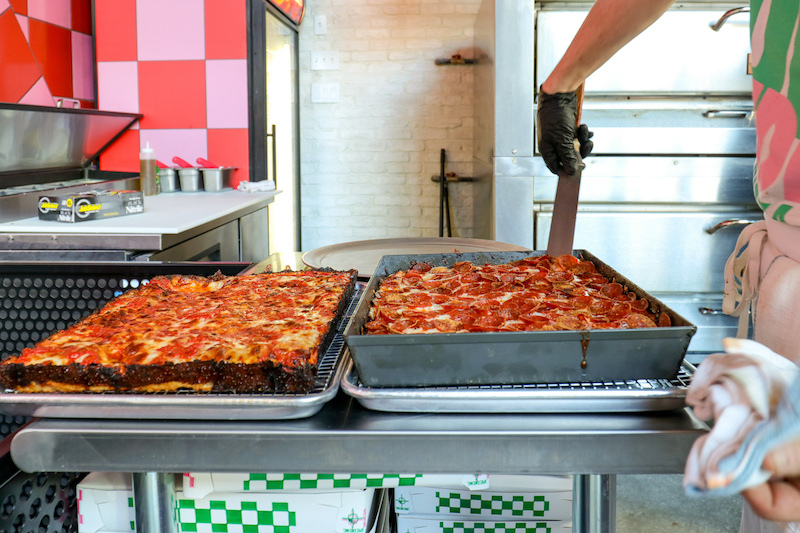 We recently noted that the “Rhode Island-style pizza” coming to the East Village wasn’t, in fact, the focaccia-style rectangular pies so ubiquitous in the state. If that was a bummer, well, take heart: two new purveyors of crusty, square, sauce-forward slices just opened in Manhattan. They’re specializing, specifically, in upside-down pies. 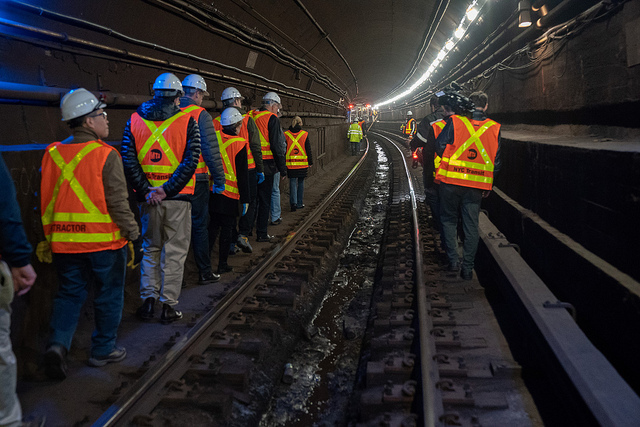 The MTA board of directors held a nearly three-hour-long “emergency meeting” today to discuss impending L train tunnel repairs and a sudden change in plans that has left New Yorkers—and even members of the board itself—reeling in confusion. Federal employees are no doubt feeling the pain as the government shutdown enters its fourth week. But with that pain comes some perks; BAM Rose Cinema is offering free movie tickets to federal employees who are out of a paycheck, and national companies like AT&T are giving them a break on late fees.